If you're not using Manual Traffic exchanges you're leaving 100's and 1000's of subscribers and Referrals on the table. Every day thousands of new people join traffic exchanges. Click That Ad is on the cutting edge of TE programs, bringing in new members to view your affiliate and splash pages. Endorsed and promoted by some of the biggest names in internet marketing world, Click That Ad is destined to be a player in the TE world. The truth is there are probably many things that you look for in deciding on a new exchange from fast and friendly customer service to earning real cash and commissions on upgrades and credit purchases. Traffic exchange advertising is becoming very fast paced and is one of the best promotional tools on the net. With our custom built Click and Surf System you earn Traffic every time you visit another member's webpage, Plus you earn credits from your own referral's surfing as well. Each time they surf to earn credits you will automatically earn credits too. 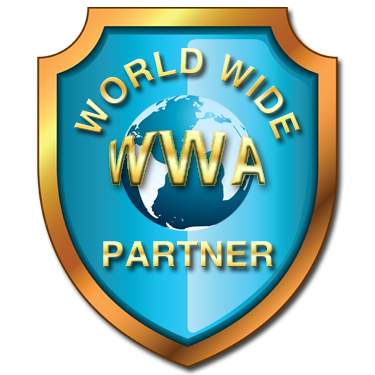 The more members you refer, the more credits and commission you earn... plus you'll increase your website traffic. Click That Ad is FREE: You just can’t beat the appeal of no-cost online advertising. Click That Ad is a money maker: Earn REAL CASH COMMISSIONS when your referrals purchase extra credits or services. Click That Ad is Targeted: You’ll only get live, real-time targeted traffic. Real people visiting your site. No fake traffic here.